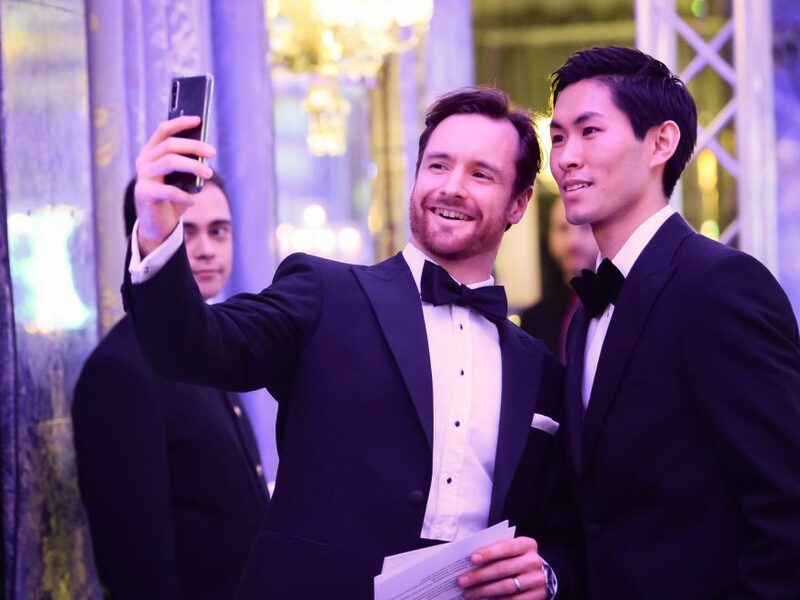 This year’s Spring Gala, our biggest fundraising event of the year, raised a record-breaking £320,000 to support English National Ballet with a special pledge for the new costumes being created for Christopher Wheeldon’s Cinderella in-the-round. 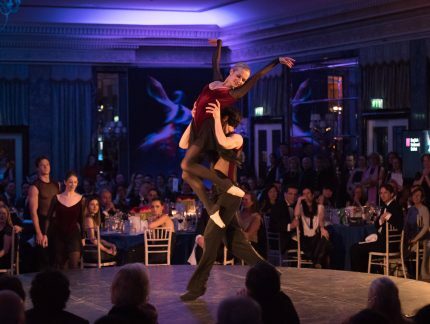 We were delighted to welcome 350 guests to the stunning ballroom at The Dorchester, our longstanding and generous host for the Spring Gala. 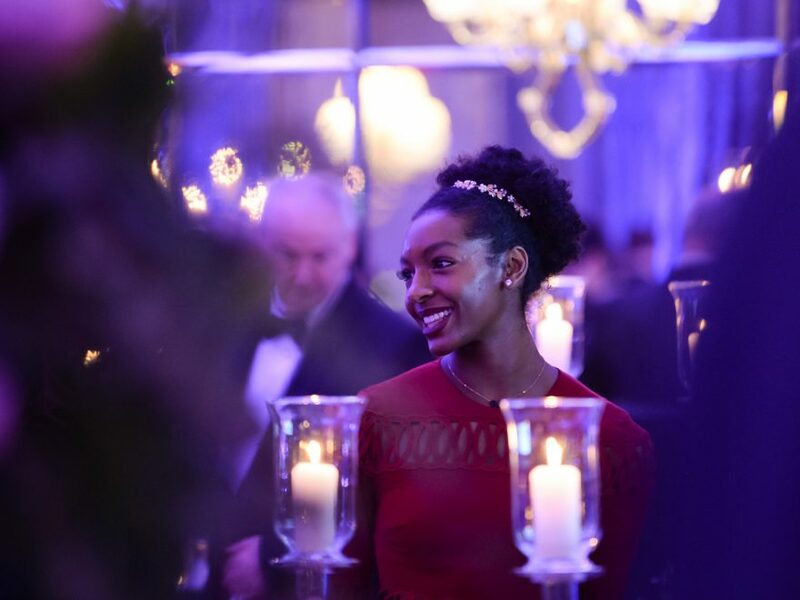 Guests enjoyed a Laurent-Perrier champagne reception, delicious three-course meal, and exclusive performances from English National Ballet including extracts from Swan Lake, Manon and from Annabelle Lopez Ochoa’s Broken Wings, part of our upcoming She Persisted programme at Sadler’s Wells. 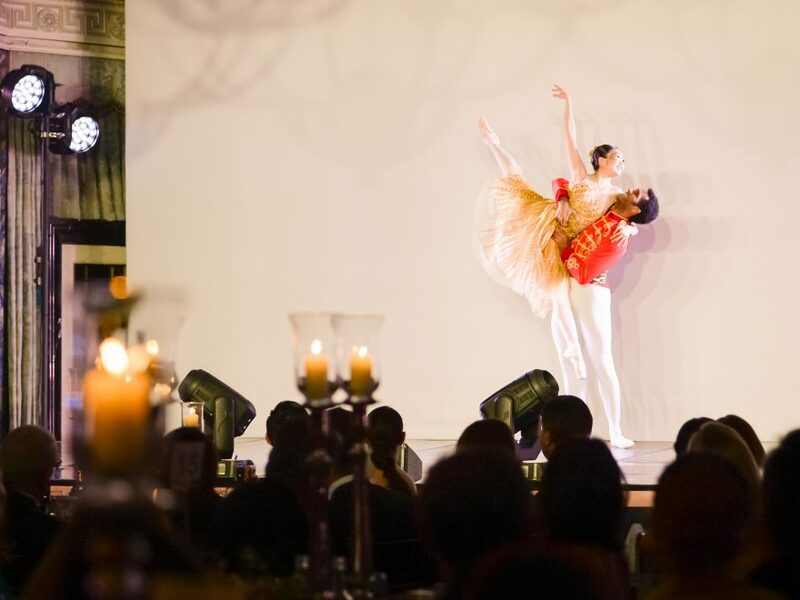 With live accompaniment from English National Ballet Philharmonic, the Spring Gala was a fantastic showcase of the Company’s talent and ambition. The live auction led by Thomas Austin of Sotheby’s and a silent auction gave guests the opportunity to bid on amazing prizes, including a luxury cruise donated by She Persisted production sponsor Cunard, the chance to watch from the wings at a future English National Ballet performance, and the chance to be a mascot for the England Cricket team for a One-Day International between Pakistan and England, donated by Principal Partner NatWest. 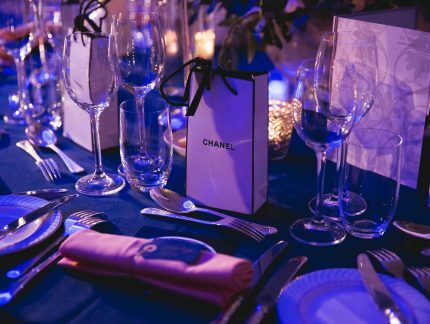 Guests were treated to goodie bags with gifts from Chanel, Omorovicza, OKA, Fortnum & Mason, Elizabeth Gage and Xie Xie. To find out more about our appeal for Cinderella in-the-round, please click here. Sue Sloan (Chair), The Hon. Daniel Brennan, Alejandra Caro, Monica Casan, Lynda Cooke, Felicia Foreman, Jacquie Gulbenkian, Dorothy Ind, Ida Levine, Lily Liebel, The Baroness de Mandat Grancey, Alicia Monreal, Sarah Taylor, Carmen Young. 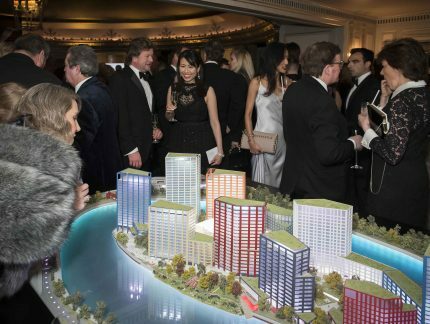 To find out more about future Galas and events, please contact the Development Office on 0207 590 2950. 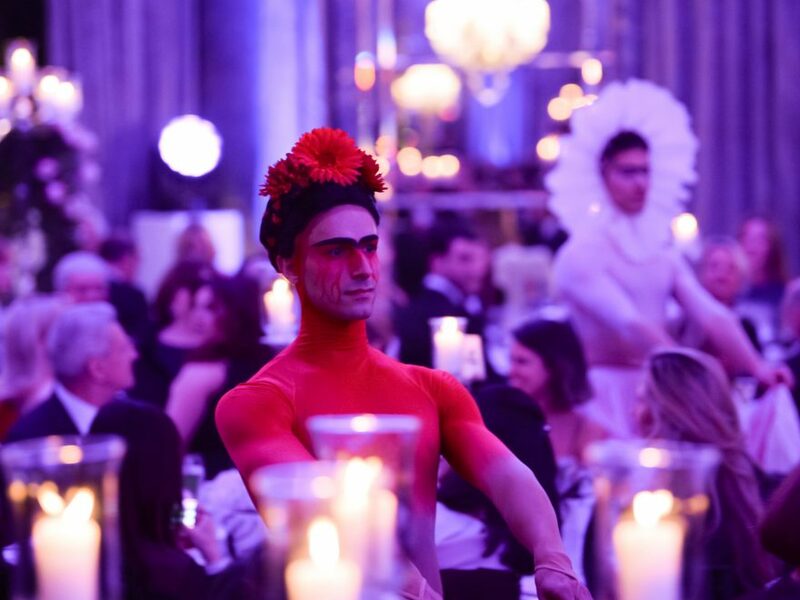 This year’s Spring Gala, our biggest fundraising event of the year, raised over £300,000 to support our mission to bring world-class ballet to more people as we prepare to move into our new home at London City Island in 2019. 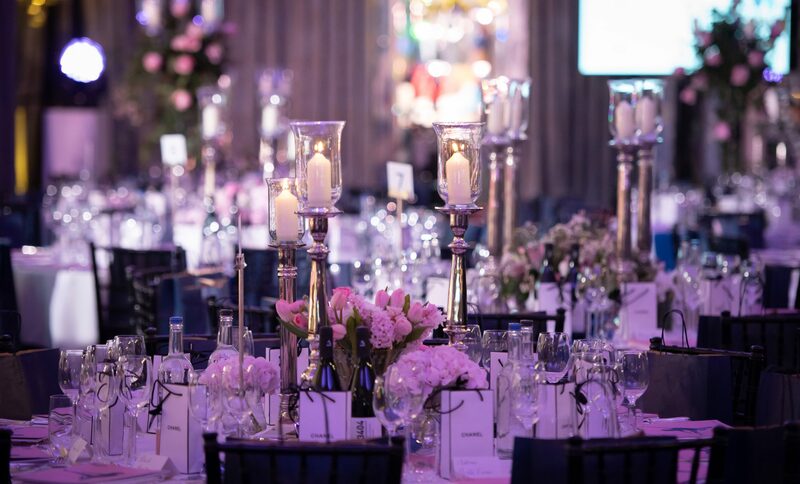 While the snow may mean Spring is delayed, we’re still looking forward to our Spring Gala on Monday 19 March, taking place once again at The Dorchester, Park Lane. Struggling for Christmas present ideas? We can pointe you in the right direction. For an extra special present, which will last all year, make someone a Friend of English National Ballet. The Big Give Christmas Challenge 2017 is upon us and this year we need your help to create a new dance masterpiece. It is a core part of English National Ballet’s mission to make ballet available to as many people as possible. 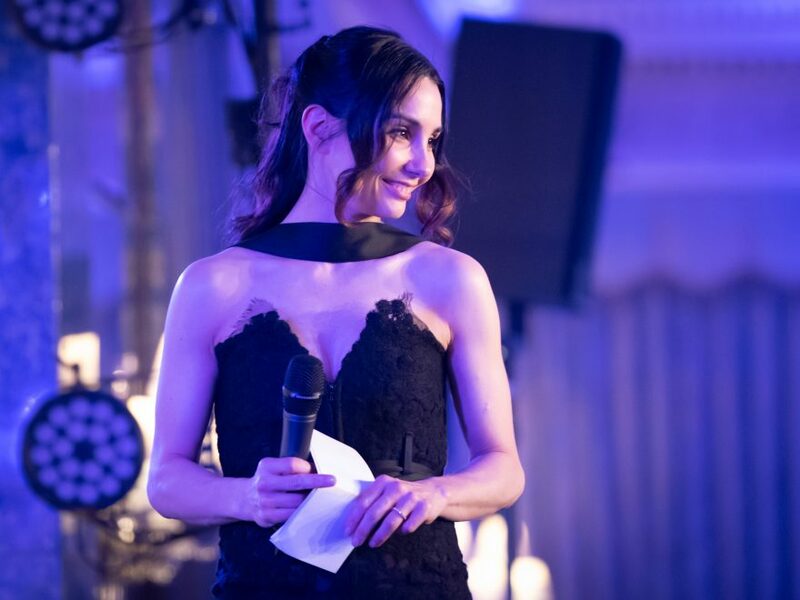 We are therefore thrilled to announce that our annual fundraising gala raised £305,000 which will directly help us to achieve this. 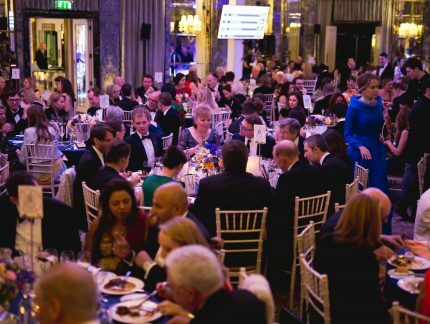 Spring is (nearly) here, and we’re looking forward to our annual Spring Gala returning to The Dorchester, Park Lane on Monday 6 March.